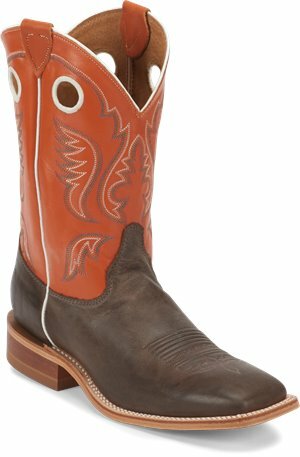 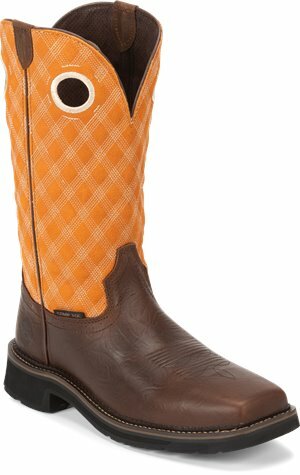 Tony Lama Boots - Corsicana $185.95 Free Shipping! 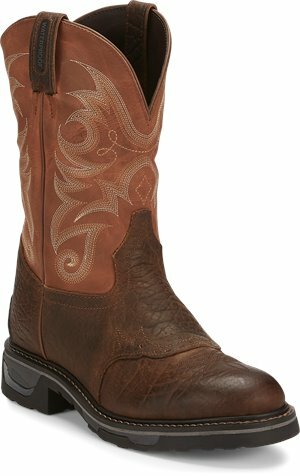 Justin Original Work Boots - Negotiator Comp Toe $139.95 Free Shipping! 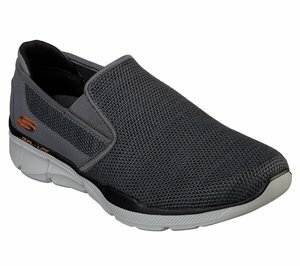 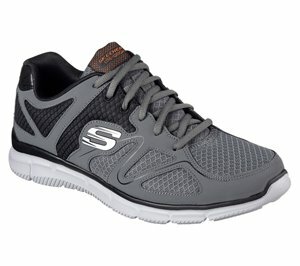 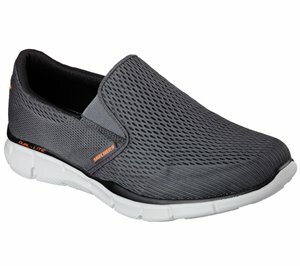 Skechers - Satisfaction - Flash Point $56.95 Free Shipping! 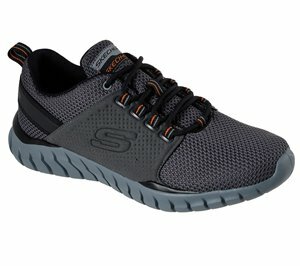 Skechers - Overhaul - Primba $56.95 Free Shipping!